1 Bedroom Flat For Sale in Cheltenham for Offers in the region of £270,000. Each individual apartment has been designed with luxury in mind and there is no exception with this property. 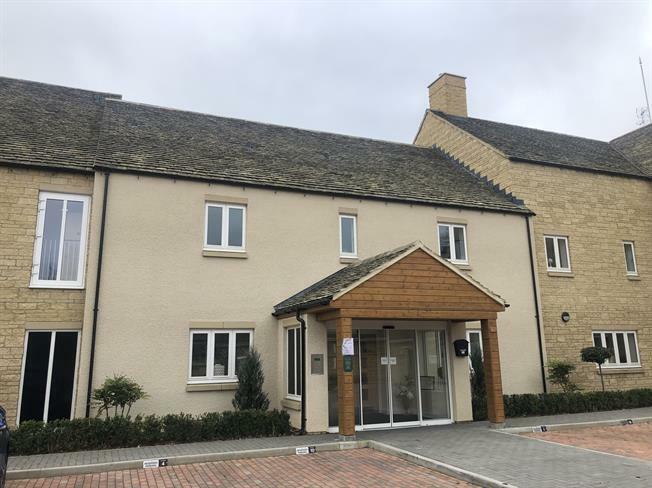 The accommodation comprises of; large entrance hall, large sitting/dining room with French doors leading onto patio area, double bedroom with fitted wardrobes, kitchen with fully fitted units and integral appliances. 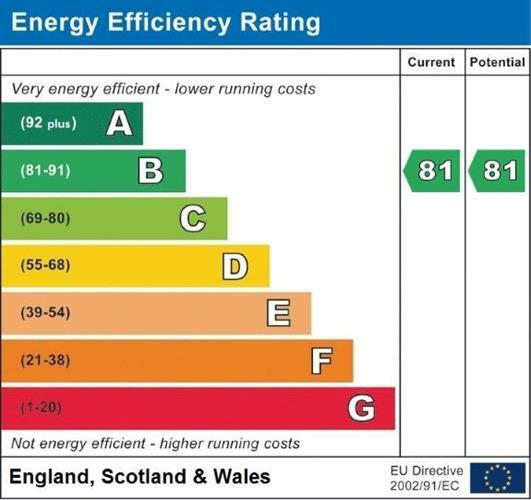 A monthly service charge covers external maintenance, window cleaning and energy costs for the communal areas, an added reassurance is the presence of the house manager on site daily to offer help and support. The wonderful communal lounge area and beautiful landscaped gardens allow you to enjoy the company of friends and family. The development also has a guest suite so you can invite your friends and family to come and stay at a nominal charge.